Read the Latest Blogs from AAA Technical Services Inc.
At AAA Technical Services Inc., we handle a wide range of services from compactor and baler repairs and installations to heating and cooling service to mobile welding projects. Thanks to our experience and knowledge of these various industries, we are able to provide you with a unique perspective. Check out our blog to see the latest information on these topics and more. Be sure to check back from time to time to see what’s new. 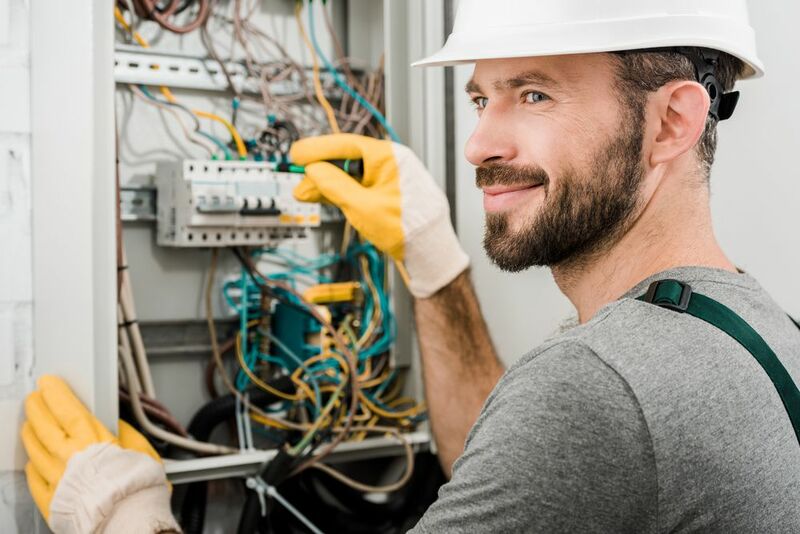 If you have any questions, contact AAA Technical Services Inc.
No matter how handy you are, you should always hire a licensed electrician when you need electrical work done. Here’s why. When a piece of construction equipment breaks, you need fast on-site repairs, and when a tree falls on your wrought iron gate, it’s better to have someone come fix it than to try and bring the whole thing to the shop. 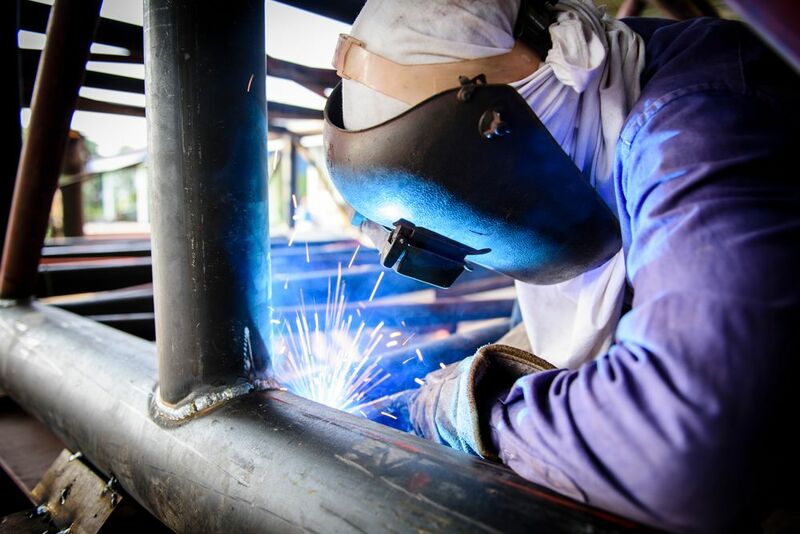 Here are four times when you should definitely hire mobile welders. Feeling the heat? You’re not alone. As temperatures fluctuate, people all across the GTA are turning to heating and cooling systems to get some relief. 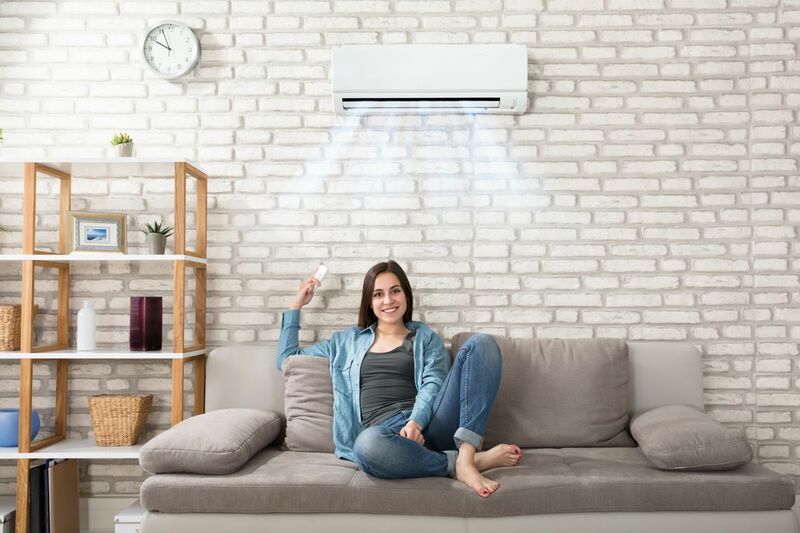 If you’re shopping for a new furnace or air conditioner, or you’re not satisfied with the one you’ve got, keep reading for five tips on how to choose the right size for your needs and keep your Toronto home cool all summer long. If you’re like most people, the heating and cooling system inside your Toronto home probably isn’t something you’ve given much thought to. 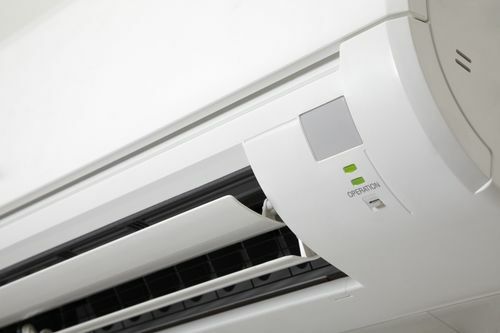 Air conditioning is so common it’s become just another part of everyday life. But there are a few facts about air conditioning that might surprise you. Keep reading to learn more. If you’re thinking of buying a condo and aren’t sure what kind of heating systems are most common in Toronto, we at AAA Technical Services are here to help. There’s a lot of variety in the kind of condo and therefore the kinds of heating systems you’ll find in the Greater Toronto Area. Perhaps the most important factor will be the size or number of floors of the condo building you’re looking at. If the building has more than six or so floors, you’ll probably find a central heating system that works for the entire building. Fewer than six floors, however, and you might find each unit has its own heating system, perhaps even a different kind entirely from the others.